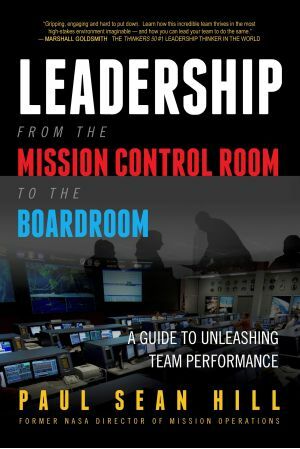 Paul Sean Hill is a leadership evangelist - an author, public speaker, and executive consultant - focusing on universal leadership challenges like risk management, critical thinking, and leading change. As NASA's Director of Mission Operations from 2007 through 2014, Paul was responsible for all aspects of human spaceflight mission planning, training, and Mission Control. 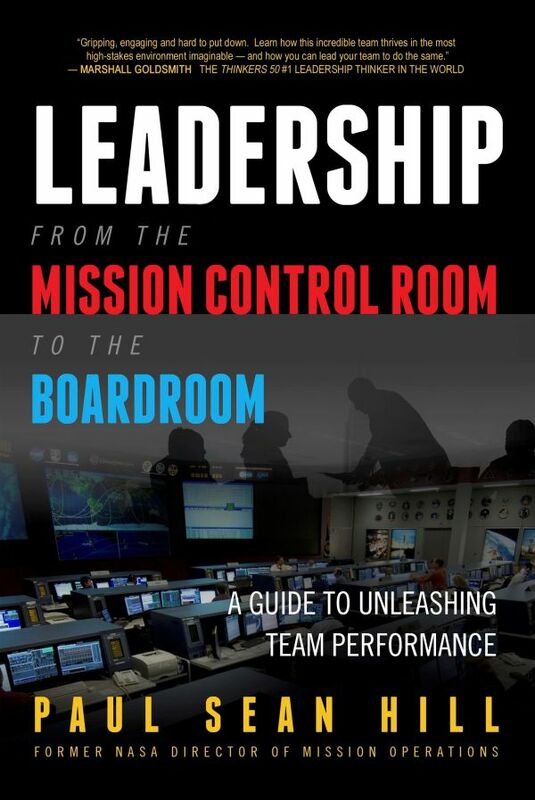 In this role, Paul led a critical leadership transformation, dramatically reduced costs, and increased capability, all while still conducting highly successful missions in space. Before this, he held a number of senior leadership positions including Deputy Manager of the Extravehicular Activity Office, Manager of Shuttle Operations, and Deputy Director of Mission Operations. Paul served as a Space Shuttle and International Space Station Flight Director leading flight preparation and execution from Mission Control for 24 missions from 1996 through 2005, with his final assignment as the Lead Flight Director for the return-to-flight after the Space Shuttle Columbia accident. Paul is a member of the Texas A&M University Aerospace Engineering Advisory Board and the Texas A&M University - Galveston Board of Visitors. He is also a member of Marshall Goldsmith's 100 Coaches. Paul holds Bachelor and Master of Science degrees in Aerospace Engineering from Texas A&M University where he was a member of the Corps of Cadets.